The new Hola Hemp tamales at El Charro contain hemp, flax and chia seeds, quinoa, nopalitos and fresh corn for crunch. 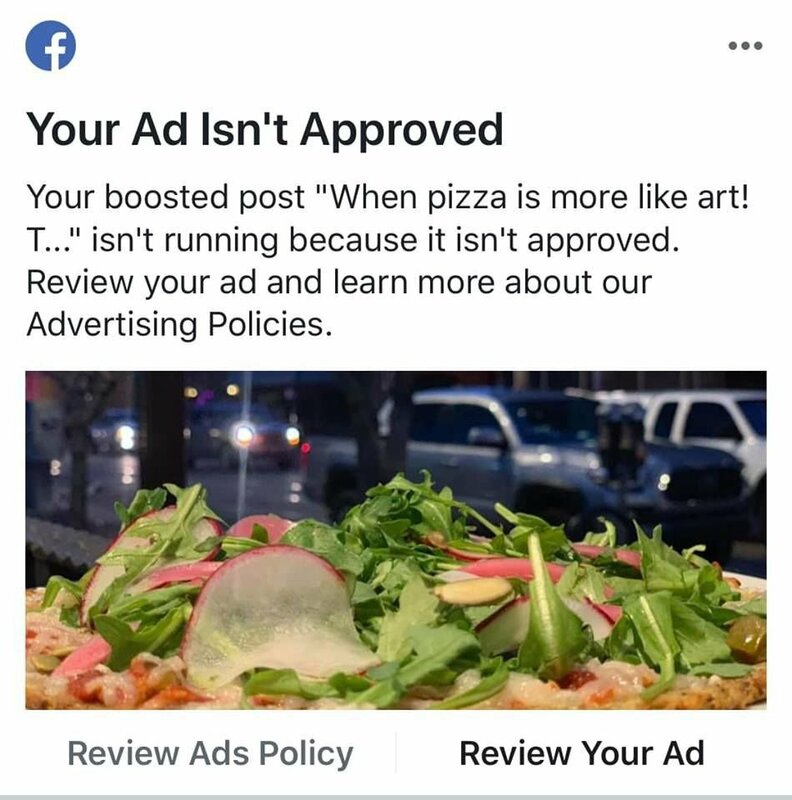 Ray Flores tried three times last weekend to pay Facebook to boost a post about his family’s Hola Hemp tamales and pizza crust, and each time Facebook declined. Seems someone at Facebook missed the news when the U.S. House and the Senate, in back-to-back votes in early December, legalized hemp as part of a sweeping $867 billion farm bill. Or maybe it’s a built-in algorithm that automatically triggers at the word hemp because a programmer never updated the status of hemp as a superfood. Flores tried to reach Facebook to no avail; the Star did, as well, with the same results. The Flores family’s El Charro Café rolled out tamales last July that were made with hemp seeds, which come from the same family as marijuana but lack the addictive and high-inducing THC chemical found in marijuana. The Flores family began marketing the tamales and a hemp pizza crust from its subsidiary Hola Hemp, and there are plans to eventually distribute the products nationwide to fill demand by American vegetarians who rely on hemp as a superfood. Recent studies have shown that hemp seeds are rich in essential fatty acids and polyunsaturated fatty acids, including omega-3s that help fight coronary heart disease and cancer. From the tamales, the family created Hola Hemp, offering a white and red tamale and a pizza crust, all made with hemp seeds. You can order the products online (holahemp.com) and at El Charro’s Cafe locations: downtown at 311 N. Court Ave., in Oro Valley at 7725 N. Oracle Road and in the foothills at 6910 E. Sunrise Drive. The tamales are not available at the Tucson International Airport location, which is operated by the airport. Contact reporter Cathalena E. Burch at cburch@tucson.com or 573-4642.